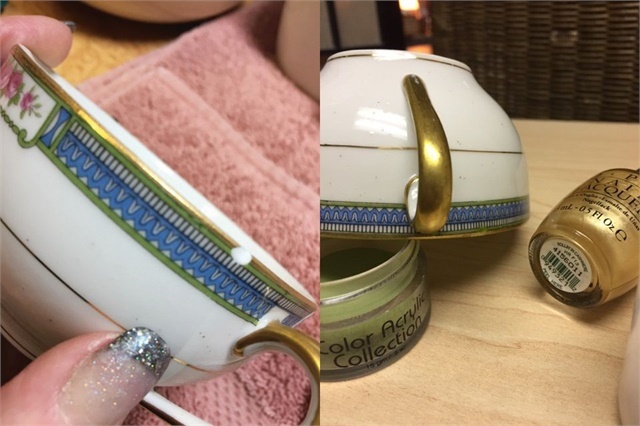 Veteran nail tech Linda Champion-Orsuto discovered a way to combine her skills as a nail tech with her antiques business: She repairs damaged antiques using acrylic or gel. Although Champion-Orsuto is semi-retired from the nail business, she still provides services to a few long-time clients in the back of her antique store. That’s what gave her the idea to grab some acrylics and see if she could repair the chipped and cracked items that reach her store. “I repair things so completely that no one could even detect it,” she says. Champion-Orsuto thinks repairing damaged items could be a good sideline for nail techs to add to their menus. 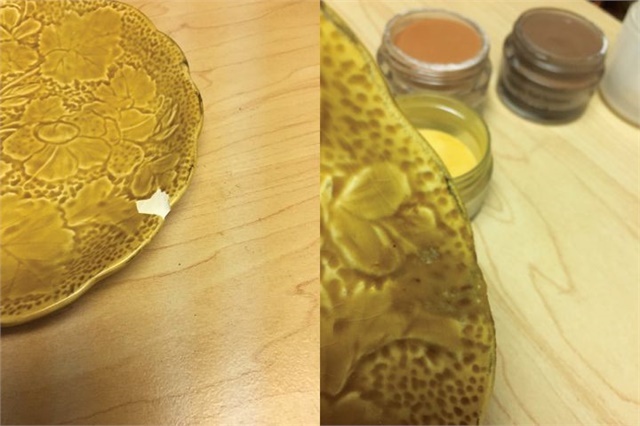 “If they do acrylic and gel, why not put a little sign on their station that says ‘I can fix your broken treasures,’” she says.